(Boca Raton, FL) – April 4, 2017, 2017 If you can use toilet paper to make a beautiful wedding dress you just might win $10,000! Everyone likes to save money here and there. And for some, saving money on weddings is more than a hobby, and a little less than an obsession. Laura Gawne and Susan Bain operate the popular websites www.Cheap-Chic-Weddings.com and TPDressContest.com. Cheap Chic Weddings is thrilled to welcome their NEW Presenting Sponsor Quilted Northern Toilet Paper! 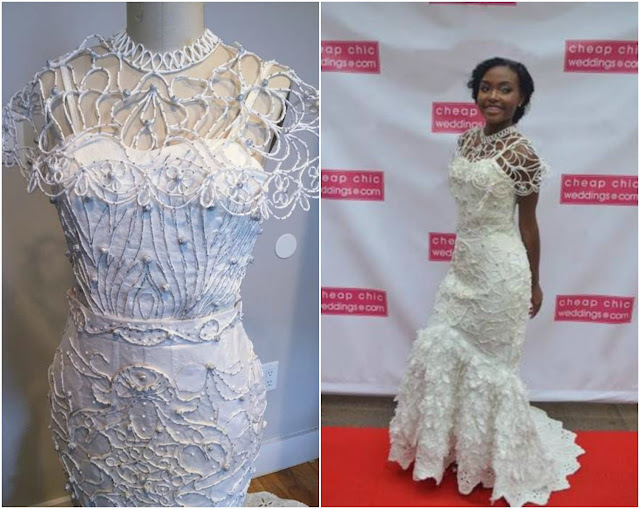 Since 2004, the Cheap Chic Weddings Toilet Paper Wedding Dress Contest has challenged creative minds from across the country to create a wearable, on-trend wedding dress and headpiece from only toilet paper, glue, tape and needle and thread. Quilted Northern® is excited to supply toilet paper that has been crafted with the highest attention-to-detail for over 100 years – making it luxurious enough for a wedding dress. Contestants have until June 5, 2017 to submit their paper masterpieces. Top ten entries will be chosen then online voting will be open to the public. The top ten dresses and their designers will be flown to New York City to participate in a live fashion show finale event at a fabulous Peerspace.com event space in New York City on July 20, 2017 where the top three winners will be chosen. 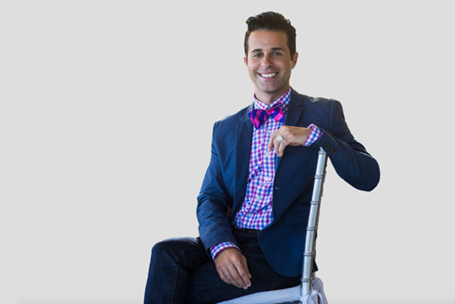 At the Finale Event, the dress entries will be judged by Cheap Chic Weddings founders, a representative from Quilted Northern®, a representative from Sponsor Ripley’s Believe It or Not! and celebrity guest judges Jenna Ushkowitz, Actor, Singer, Producer and Author as well as Mikie Russo, Celebrity Party Planner and Lifestyle Expert! “We are always excited to see what our talented contestants dream up.” says Susan Bain, Co-Founder of Cheap Chic Weddings. “We can’t wait to see how our contestants will work with the meticulously designed Quilted Northern® Toilet Paper! We know it’ll be a wonderful match!” added co-founder Laura Gawne. The Grand Prize winner will receive $10,000, the second place winner will receive $5000 and the third place winner will receive $2500. 2016 Toilet Paper Wedding Dress Contest Winner Van Tran’s creation. Third: Make the dress and headpiece on your model or mannequin and take some clear, well-lit, unaltered digital photos (front, back and side). The dress must be able to be worn by a human! All photos and an Official Entry form are to be submitted to Cheap Chic Weddings at TPDresscontest@gmail.com by June 5, 2017 at 11:00 PM EST. There is no entry fee. The Judging Panel at Cheap Chic Weddings will judge the initial digital photo entries. Good luck! 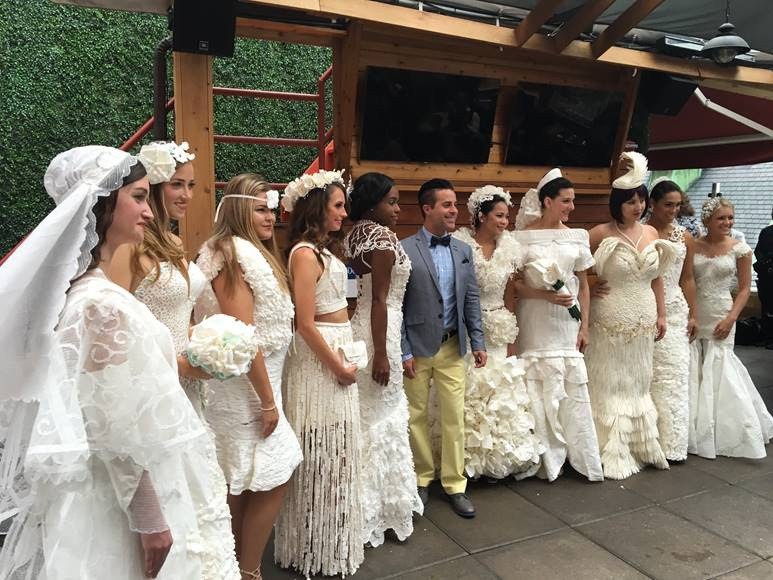 Let us know if you'll be submitting your Toilet Paper Wedding Dress to this amazing contest!